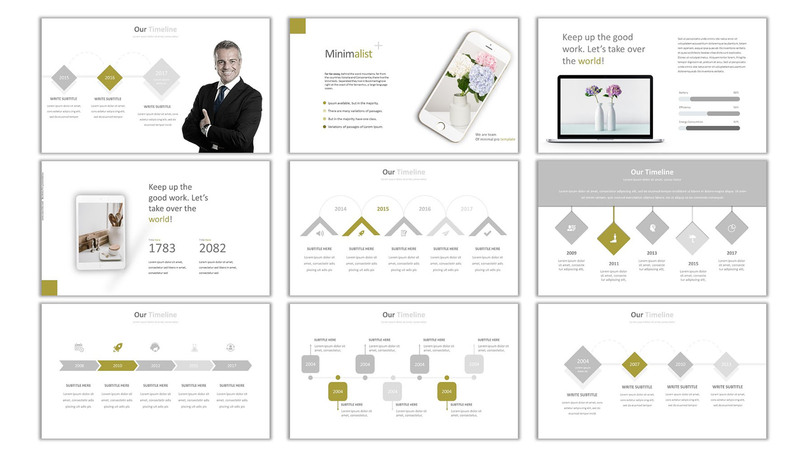 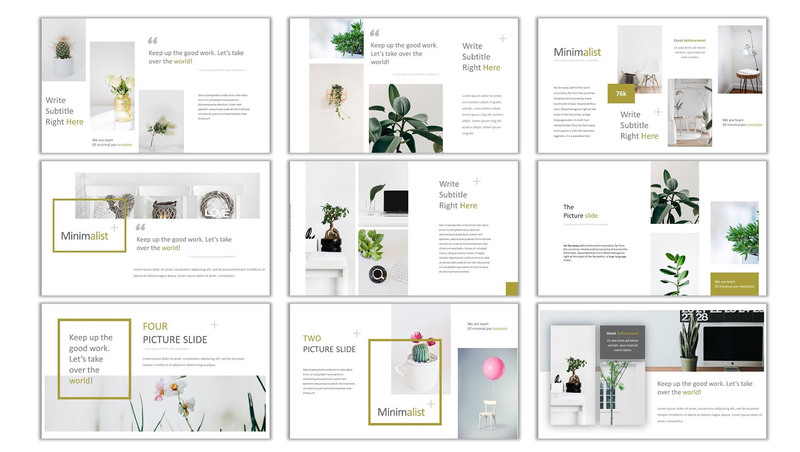 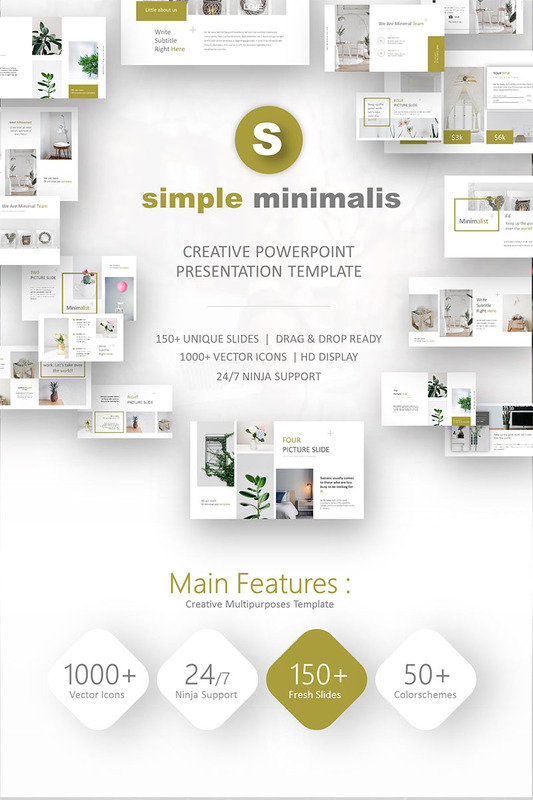 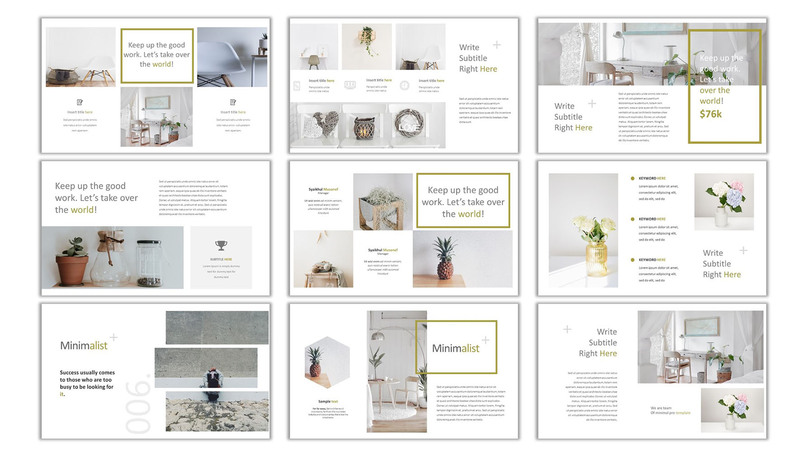 Simple Minimalis PowerPoint Template provides creative template theme that is multi function. 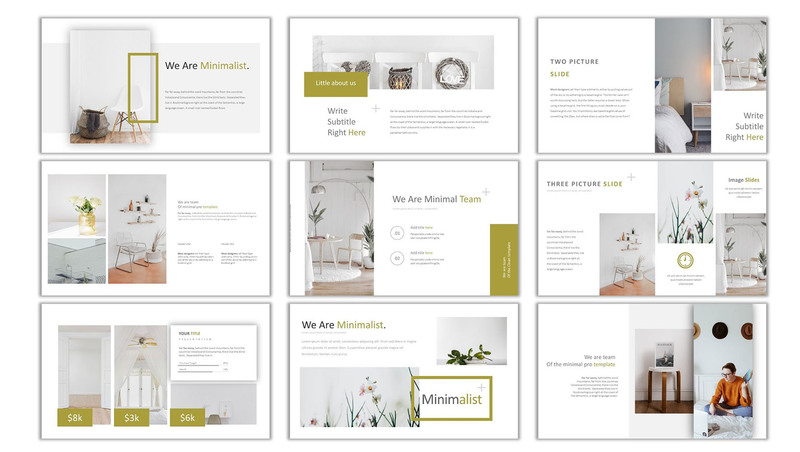 It brings Minimalist concept. 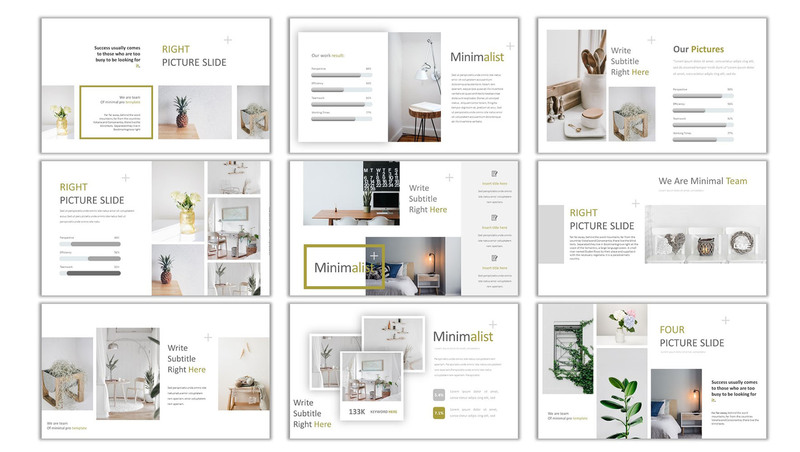 We make sure that every single slide has high quality and easily to be edited.